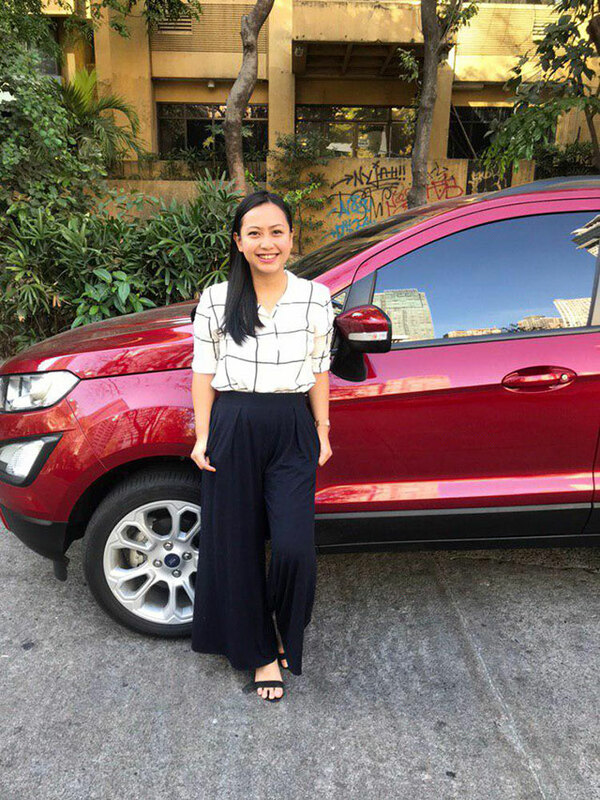 Marketing professional Tin Rementilla has bought herself two cars before hitting 30: a Hyundai i10 she got at 24 after she had finished sending one of her brothers to school, and a Ford EcoSport she treated herself to just this year at 29. 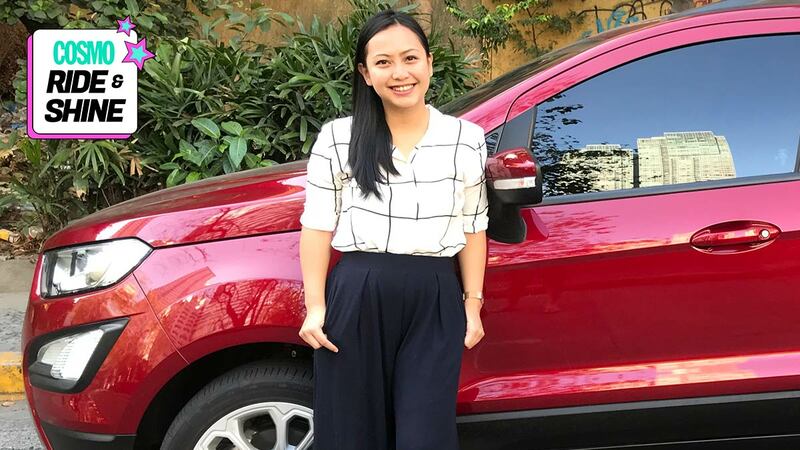 While Tin says that her new ride is an upgrade from her first one, she credits that first car—lovingly nicknamed “Yvonne”—for giving her a taste of empowerment like no other. 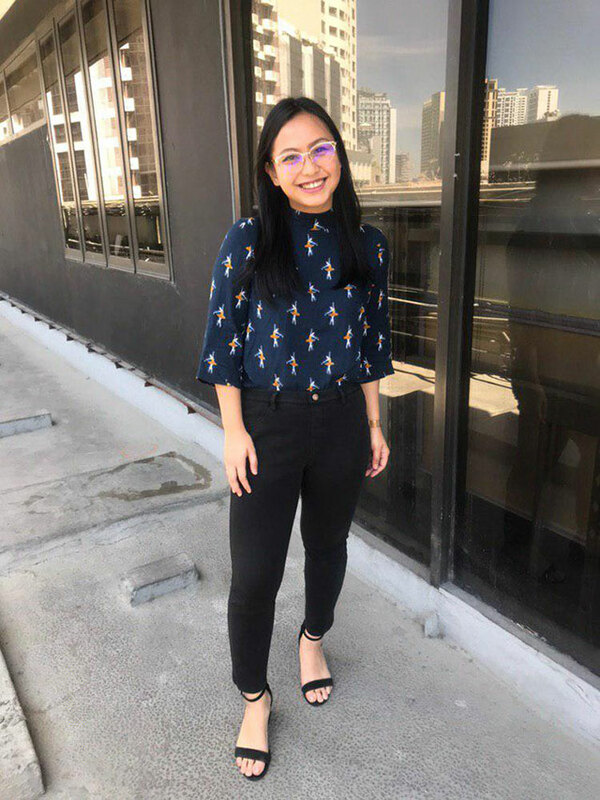 Here, Tin tells us how she bought that milestone first set of wheels, what she learned along the way (“Car maintenance is the scum of the earth!”), and how that first car purchase prepped her to becoming the wiser car owner she is now. 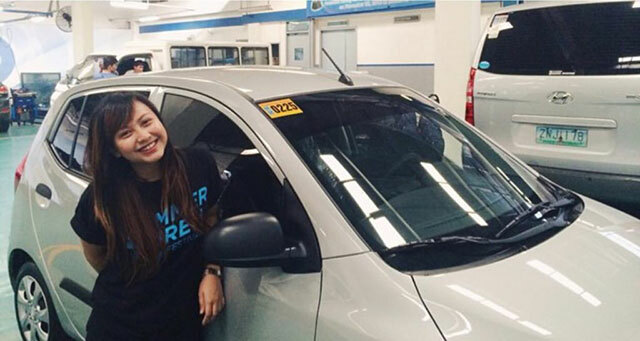 Be inspired, first-time car buyers! It was a Hyundai i10, silver, 2014 model. I named it Yvonne. I bought it to fulfill a lifelong dream of mine, which was to provide a car for my brothers and me. We weren’t rich, and owning a car seemed impossible when we were younger. I knew the car was gonna be my first big adult purchase, but I didn’t really have extra money for the car until after I was done sending my brothers to school, as I was the breadwinner. So in 2014, when one of my brothers had graduated from college, I started saving up for the car. Tumodo raket ako. I did marketing for another client on the side on top of my regular marketing job. It took me six months to save up for the cash-out for the car without it affecting my other expenses. I knew the car was gonna be my first big adult purchase, but I didn’t really have extra money for the car until after I was done sending my brothers to school, as I was the breadwinner. I rounded up my options and did research via friends and family. In the end, it was all about which was the most convenient to get requirements-wise, and which dealership was nearest to the house or my office for easy maintenance. First, I compared rates to determine the best price among different dealers. Once I had decided on a dealer with the best price, I requested for the list of Hyundai’s partner banks and chose which among them was the easiest to get a car loan from, eventually settling on PSBank. I provided the usual requirements to the bank such as certificate of employment, proof of income (income tax return), proof of billing, credit card, and other important bank documents. It wasn’t as big of a hassle as I thought it would be, especially since the bank and dealer already had an existing process in place. I took a day off from the office to go to the bank, where I submitted my documents. I was told the next day that my loan got approved. After that, the bank directly coordinated with the car dealership. After a few days, I was told my car was ready for pickup. I was so excited! It really felt like buying a new toy! The total with the interest was around P670,000. Payment terms were friendly at P50,000 cash-out and bank loan amounting to P11,000 per month for five years at a total add-on interest rate of around 30 percent. Following the purchase, I had no choice but to do strict monitoring of incoming cash versus expenses (an Excel file will do the trick!). It took a lot of adulting, but the feeling of meeting your monthly payments without hassle was irreplaceable. Car maintenance is the scum of the earth! Hahaha, I kid. I was so clueless about renewing car insurance. Because the insurance that came with the car was only up to two years (2014-2015), I was not able to get insurance for it after that period so I was driving it without insurance from 2016 onwards. Parking in Manila also costs an arm and a leg, so it pays to know the best places to park, especially in the CBD areas. My biggest regret would really be paying a high interest rate! It would be a lot cheaper if I had paid with cash, but back then, I didn’t have the funds to negotiate for a better rate. Maintenance is really key. Taking care of your car goes a long way to lessen future maintenance costs. I learned this the hard way. Yvonne had a lot of maintenance issues and made me praning to take it on long drives (I had an incident which involved the tires blowing up in SCTEX). I recently got a second car—a Ford EcoSport 2018 in red—for long drives, and maybe one day, for a family. I haven’t named this car yet. I’m sure the right name will come soon. I was able to negotiate for car allowance with my current company, something I arranged at the beginning of my employment to be provided through one-time payment once I was regularized. I used this to finance my second car. Total cost was P980,000, and I paid for it in cash so I did not have to deal with interest rates this time. Total cost was P980,000, and I paid for it in cash so I did not have to deal with interest rates this time. Like the first time, I made sure to get the best price and most convenient dealership in terms of location. My best advice would be to buy a secondhand car (should be bought from a reputable source, of course! ), if you have the cash. If you are not as liquid financially, frontload as much cash payment as you can in the beginning of your car purchase to lessen the interest rate and shorten the number of months you have to pay.